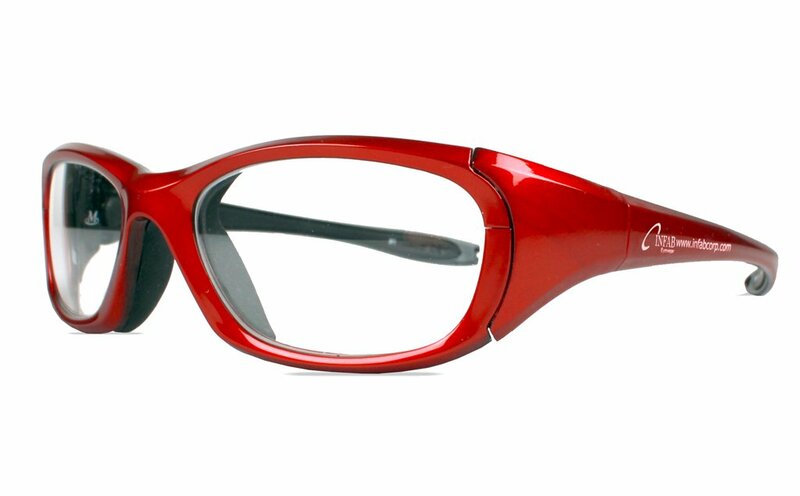 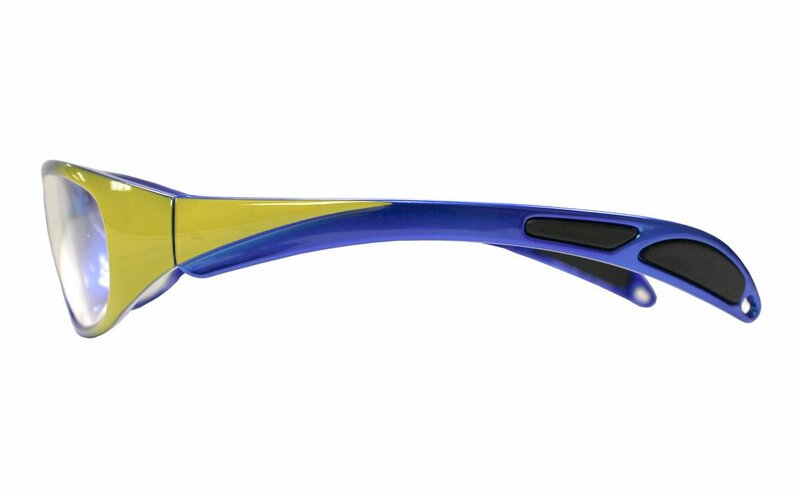 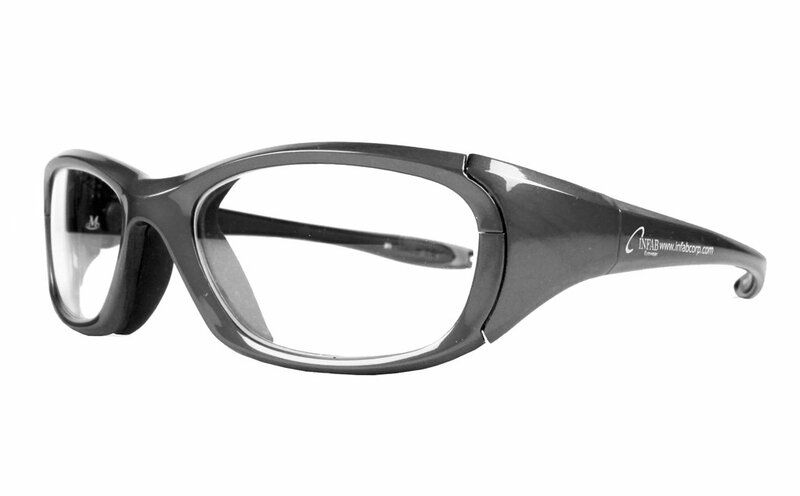 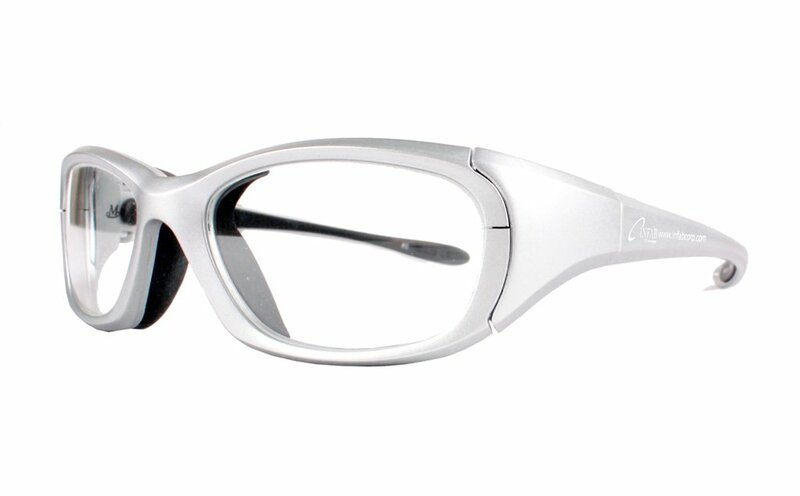 First protective eyewear to receive the American Ophthalmology Associations seal of acceptance. 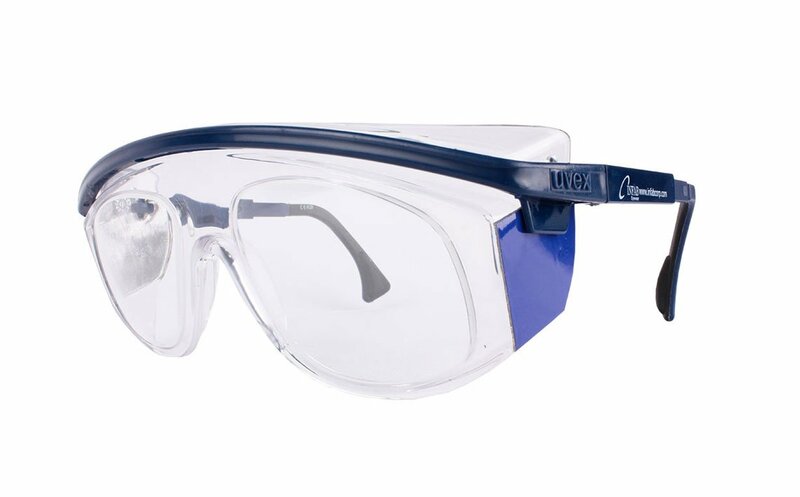 Meets ANSI Z87.1+ standards along with ASTM F803 impact resistance standards. 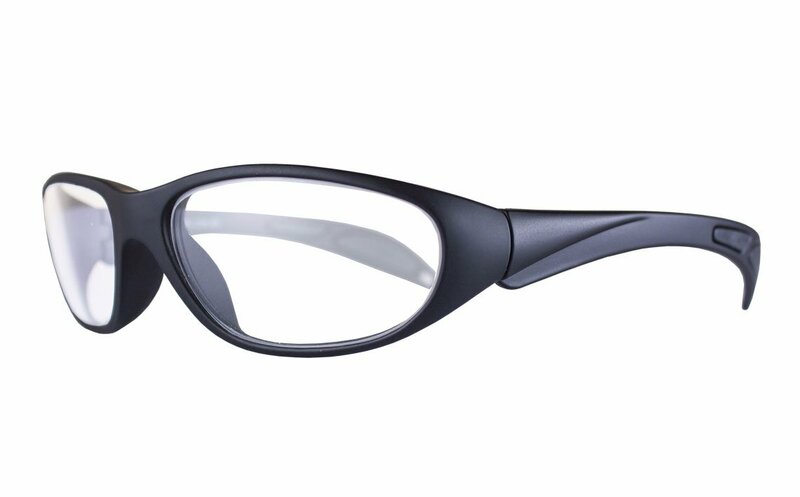 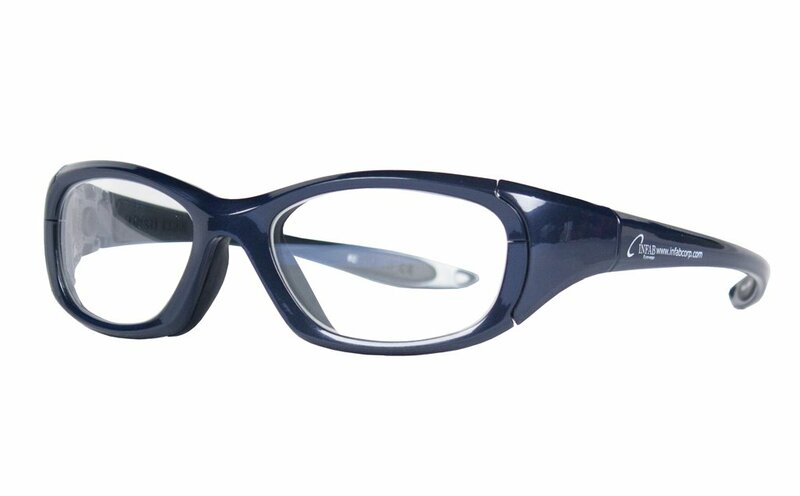 Unisex shape and temple bars and nose bridges that have soft inside rubberized padding for extra comfort.